Stylebee is a direct to consumer beauty service that brings salon-quality pampering to you! Stylebee’s vetted industry professionals will come to your home, work, or wherever you are! They provide hair and makeup services that will leave you feeling like royalty. Their makeup services include makeup lessons, and hair services include blowouts, trims, and up-do styles. 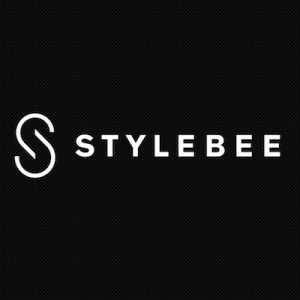 With great prices, time-saving value, and easy accessibility, Stylebee is definitely a No Middleman favorite. Check out their brand gallery below for beauty inspo!